1. 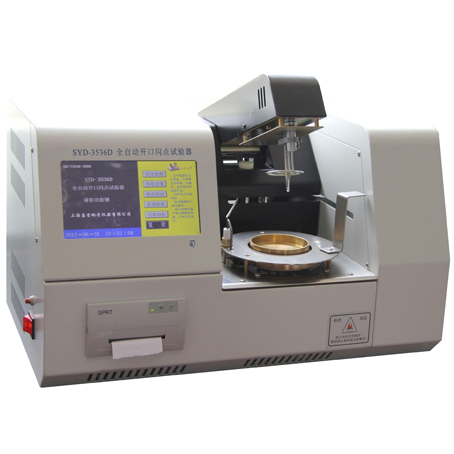 This instrument is a kind of fully-automatic instrument wich can do determination for both flash point and fire point. 2. This instrument adopts technology of single chip microcomputer and LCD screen.Full English man-machine dialog interface. 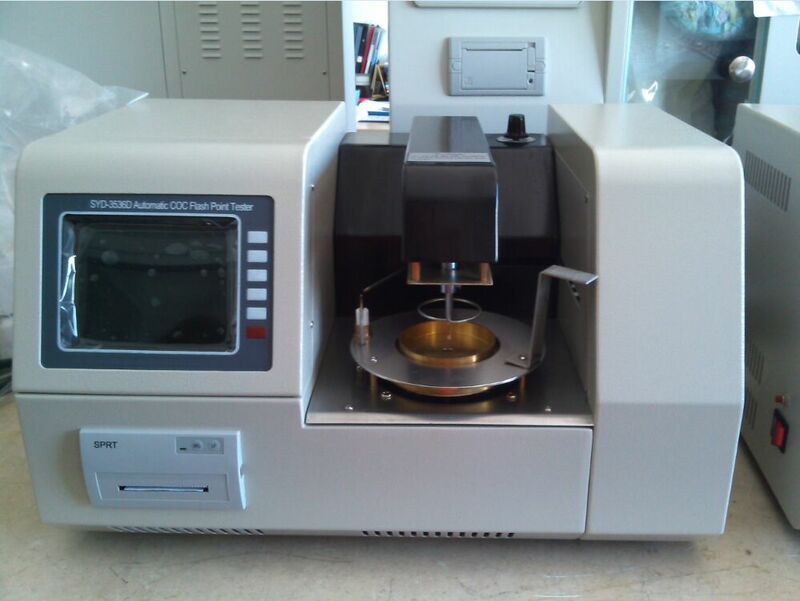 It can preset the parameters of expected flash point,sample mark number, atmospheric pressure, test date,etc.It has menu to prompt and input function of guide type. 3. 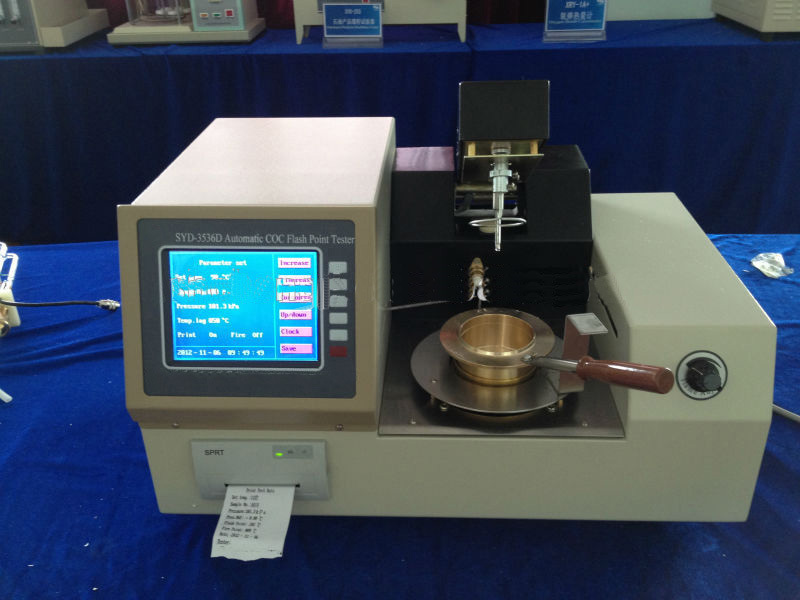 This instrument adopts desktop structure and advanced design.The man-machine interface make it easy to use.And the test result is accurate.It can be widely used in railway,aviation,electric power, petroleum industry and colleges,scientific research institutes,measurement departments to do determination of flash point and fire point for petroleum products.